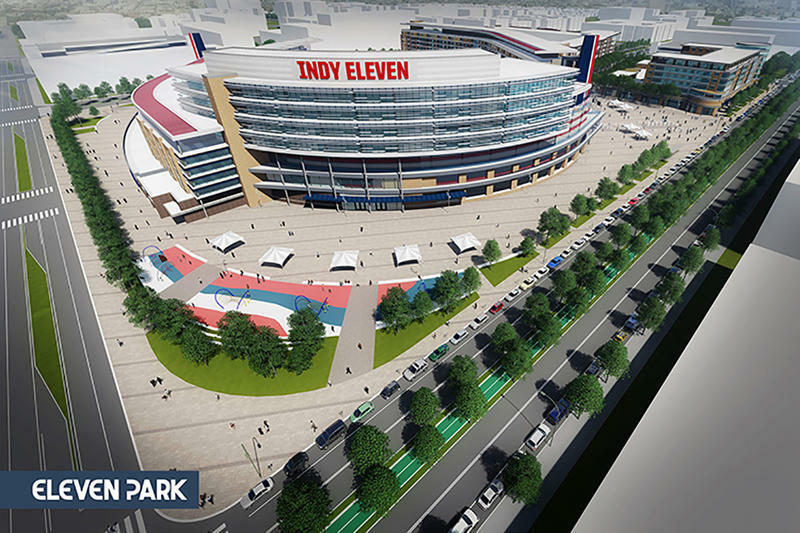 State lawmakers changed the conditions Monday for the Indy Eleven soccer team’s ability to build a new stadium and collect tax revenue from the area around it. 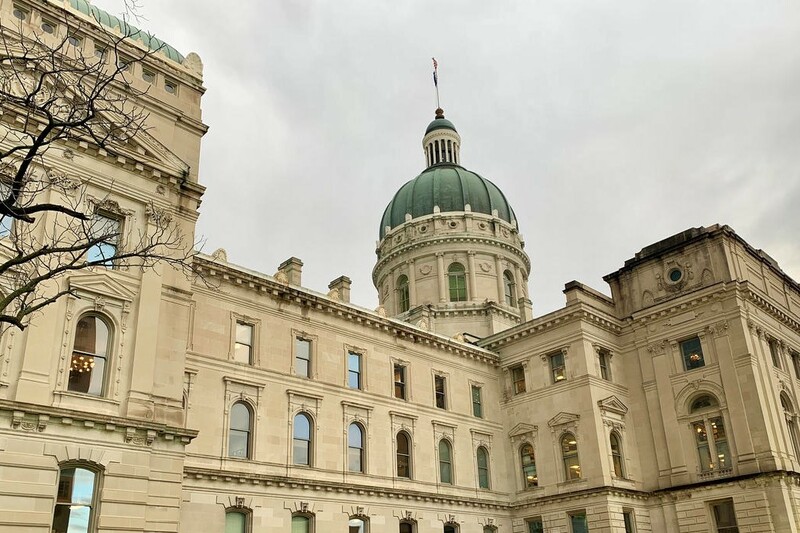 The House Ways and Means Committee unanimously passed an amended bill that removes a requirement that Indianapolis have a Major League Soccer franchise before the Eleven may collect taxes from the stadium district. The new language now states the team must only be in a professional league, which it is. 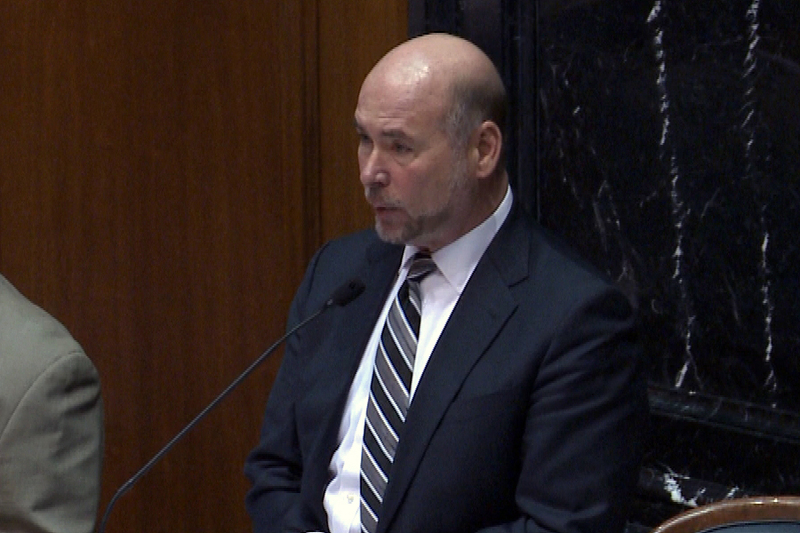 Committee co-chair Todd Huston says this gives the state more flexibility. 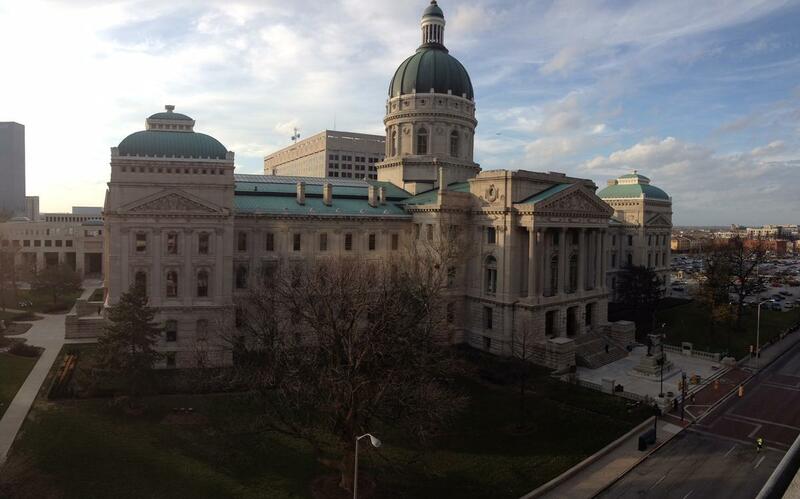 The previous version of the bill that passed out of the Senate required Indy Eleven to become an MLS team within three years. But the MLS’s public statements, which state that its next two preferred expansion locations are St. Louis and Sacramento, make that unlikely.